For Team USA to effectively prepare to compete in the 2017 WMMAA Pan-American Championships and World MMA Championships for the first time, WMMAA USA has announced its partnership with promoter RMN (Rocky Mountain Nationals Events) to host the USA National Open Tournament, June 17-18, in Denver, Colorado. Earning a position on USA Team is an extremely demanding process. Many athletes dedicate their entire lives to the task, putting their minds and bodies through an extraordinary amount of training for an opportunity to compete and represent their country. The best moments in WMMAA Championships history, regardless of the team, are built on intense preparation and training schedules. Many athletes dedicate years of their lives for that one moment like no other, the moment of glory, the moment they raise their hand in triumph, representing their country. 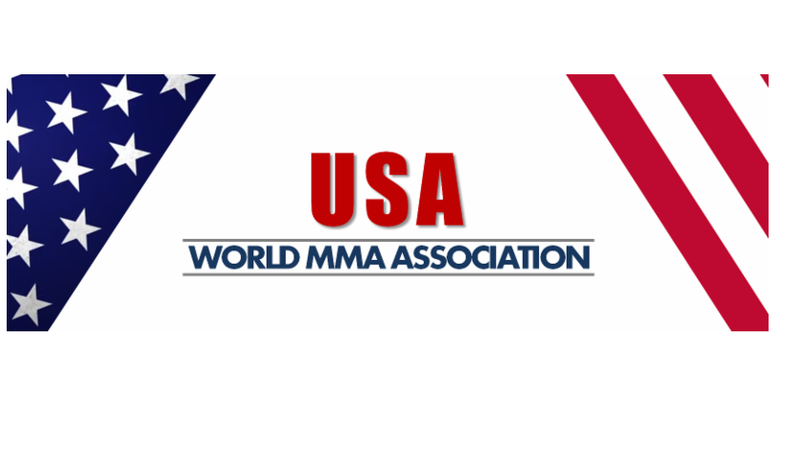 2017 will mark the first year a USA team will participate in the WMMAA Pan-American Championships and World MMA Championships. It takes a truly spectacular person to even make it to the WMMAA World Championship, let alone win, and that’s why there is so much WMMAA USA pride. These men and women will represent their country in the world’s most intense MMA competitions, dedicating everything they’ve got to bringing home gold among, against athletes from more than 60 countries. And throughout the WMMAA’s history, there have been some awe-inspiring members, athletes who have not only displayed tremendous physical strength, but also an immense amount of perseverance and dedication. 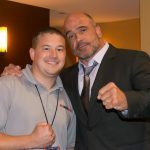 To celebrate the tremendous step forward for all MMA athletes, as well as their accomplishments at the WMMAA Championships, Team USA has partnered with RED Corner Media and FITE TV to watch the building of Team USA, along with its glorious moments. From true team wins to individual successes, special moments remind us how important the WMMAA Championships can truly be, which will help get Americans pumped for what’s coming this July to Monterrey, Mexico, at the WMMAA Pan-American Division Championships.